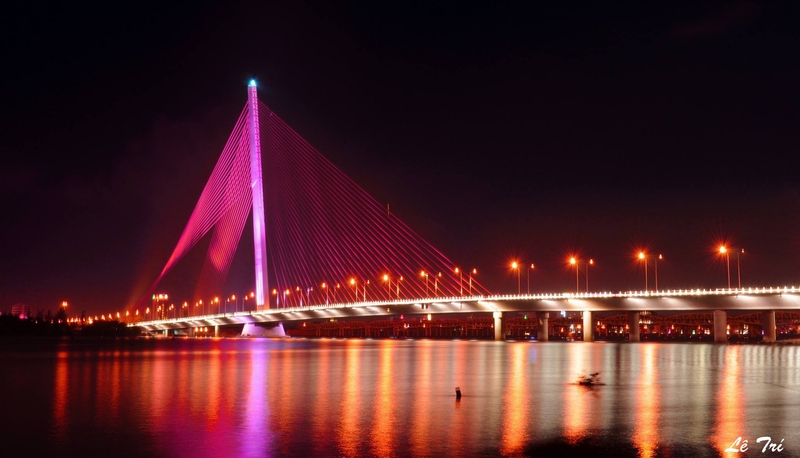 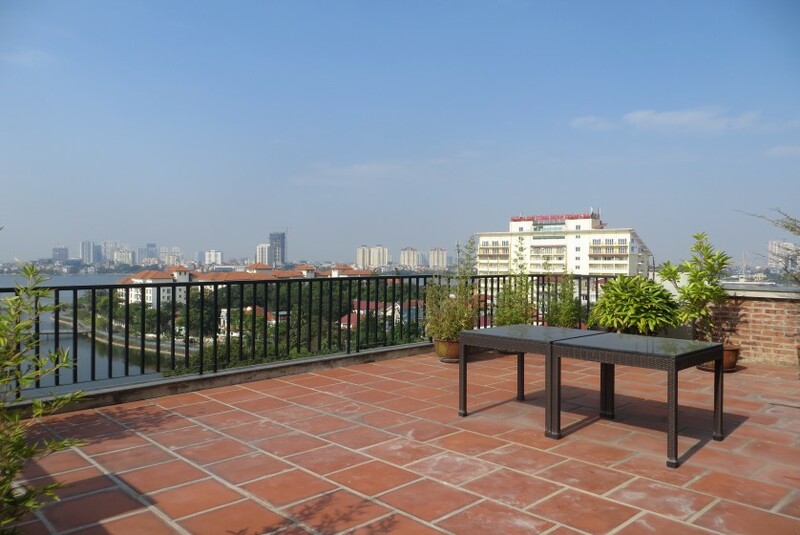 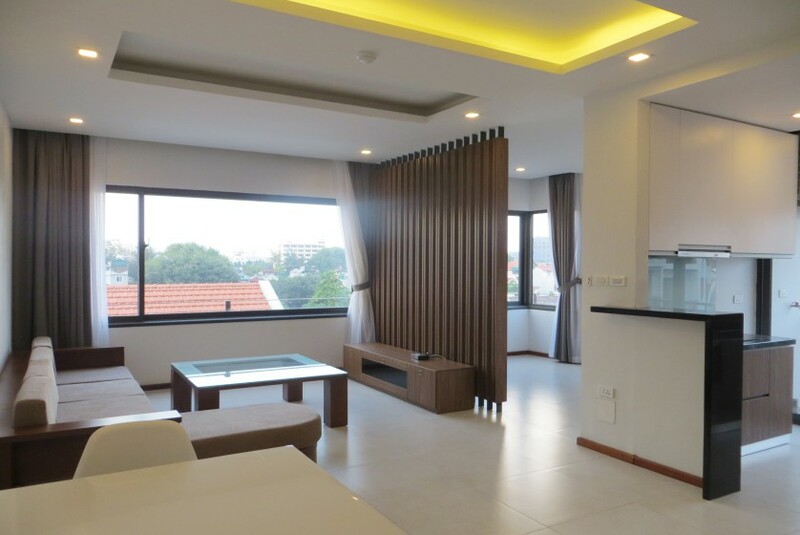 Golden Lodge Real Estate Agent is specialize in renting properties in Hanoi as well as Tay Ho district, we offer a wide range of luxury apartments in Tay Ho for expats. 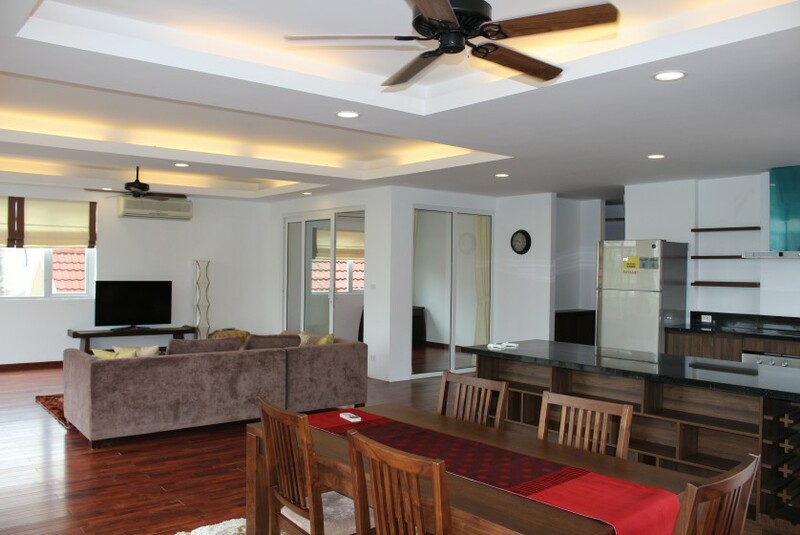 We always try to improve our local market knowledge with up to date property research. 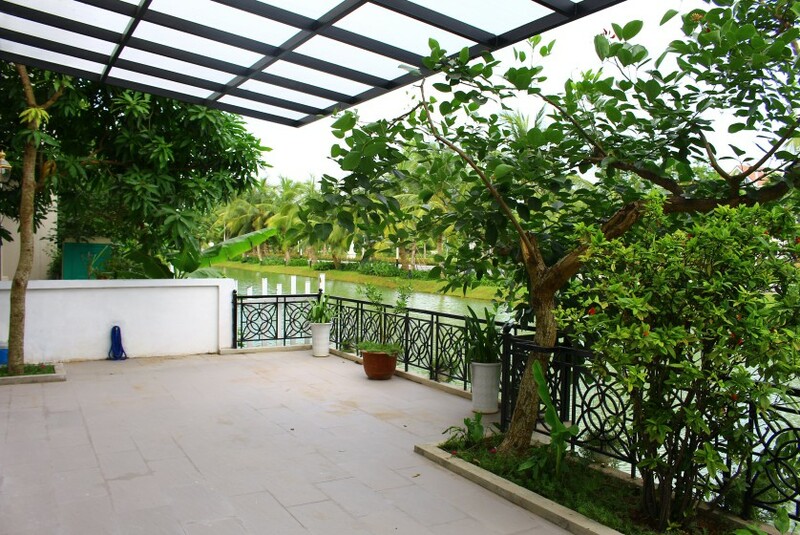 Our search helps you easily discover places with the perfect combo of price, location and facilities as well. 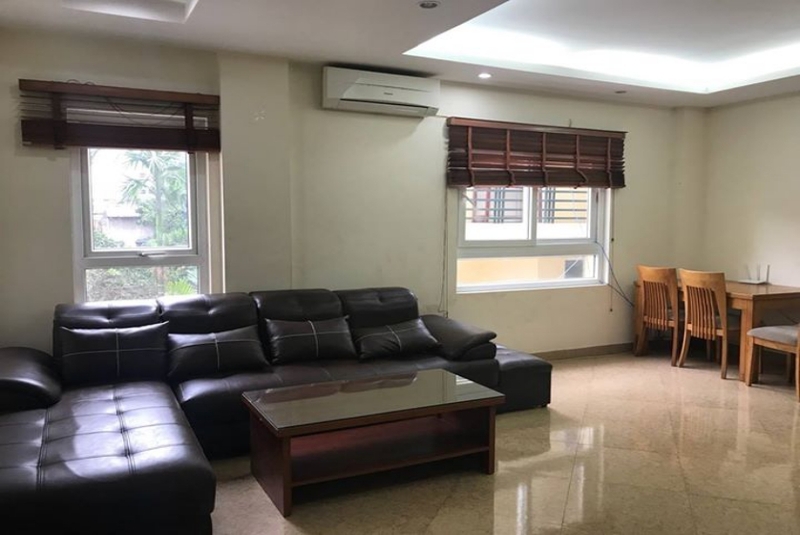 Let’s make an online research on our website at Golden Lodge Real Estate Agent and create a short list with your top Tay Ho apartments for rent. 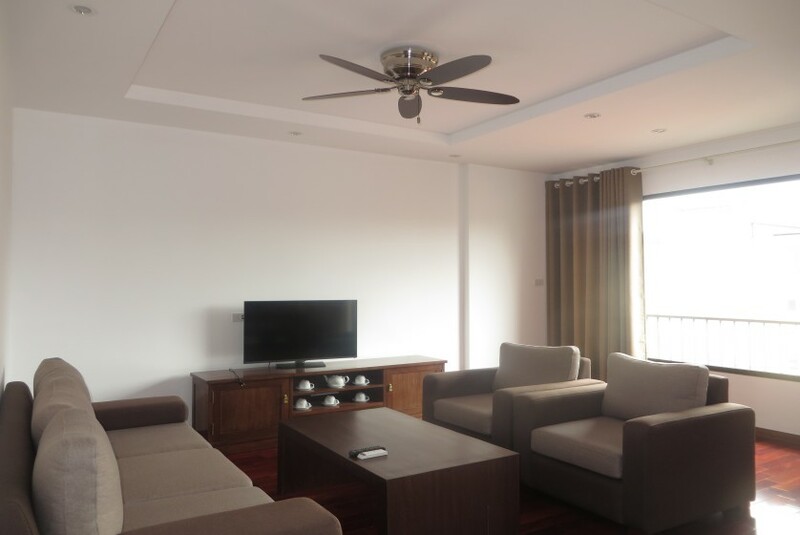 We will help you figure out which apartment in Hanoi is best for you, then we can make schedule a visit apartment at your convenience. 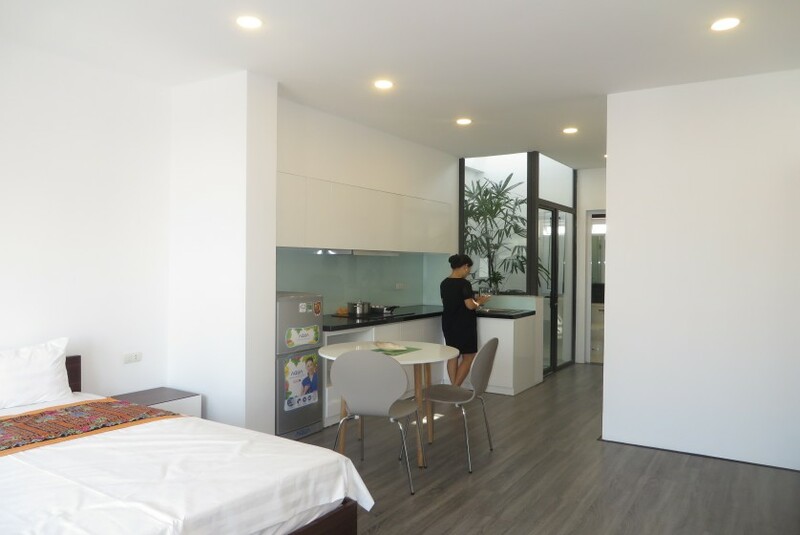 When you finally chose the most desired apartment for rent, we will provide valuable service in the form of professional advice on lease agreement or legal process and helps to negotiate deals in the tenant’s favour. 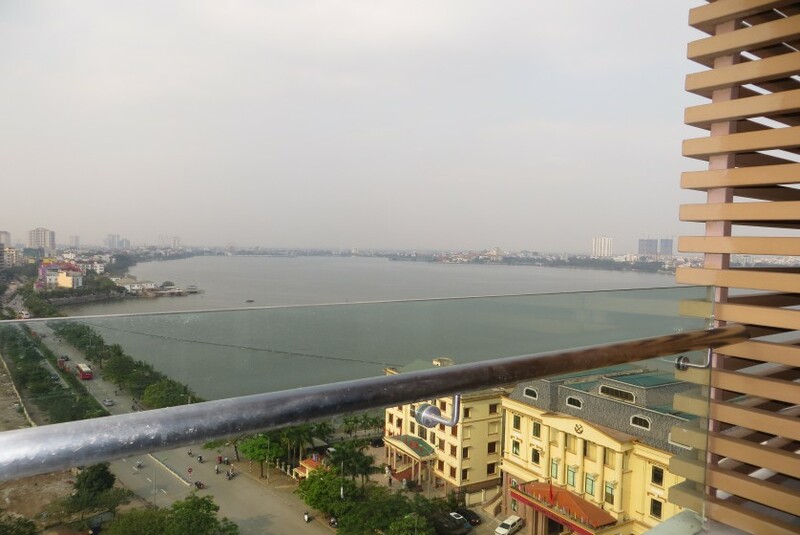 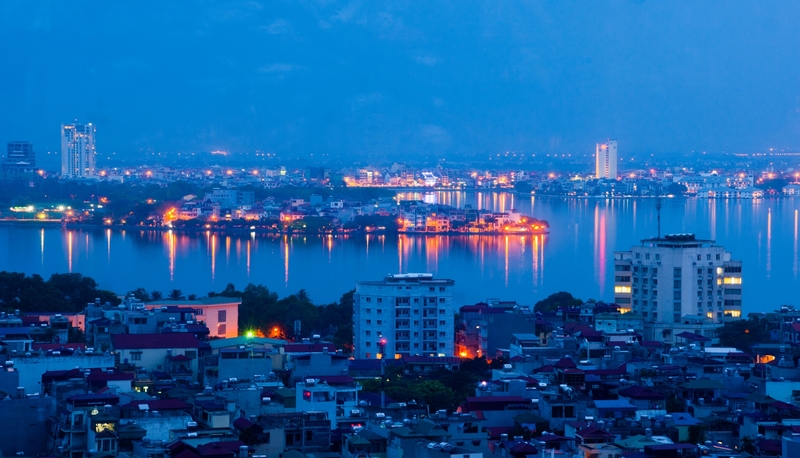 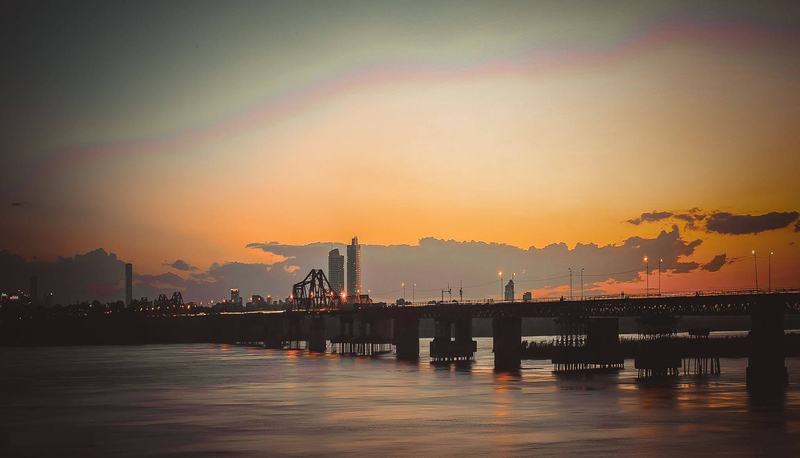 Tay Ho Westlake area is always an ideal destination of expats living in Hanoi because of low population density, the large surface area of West Lake is up to 530ha, providing spacious and fresh atmosphere. 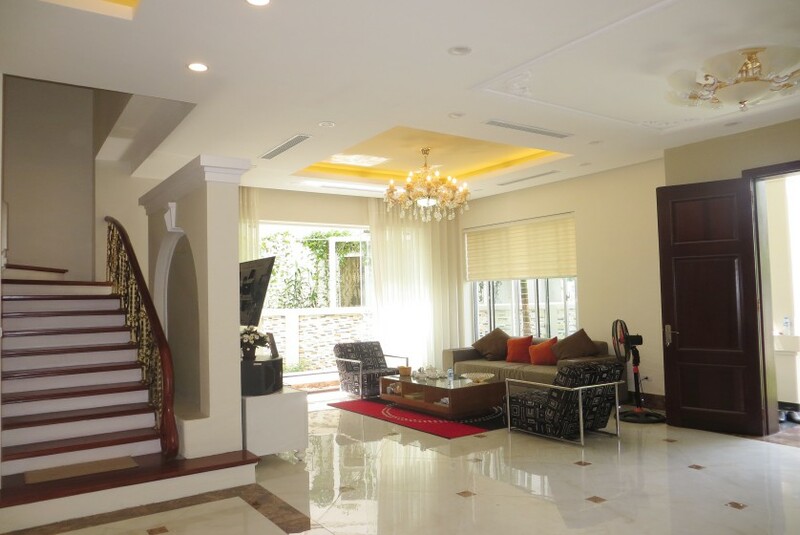 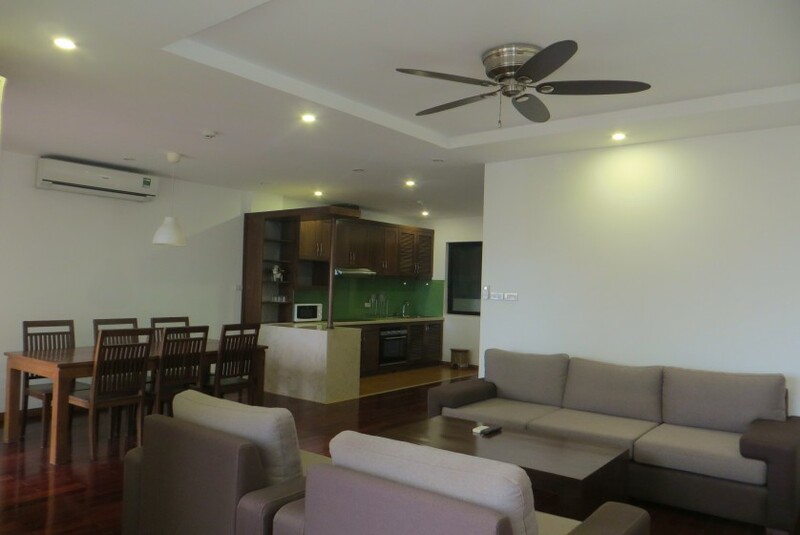 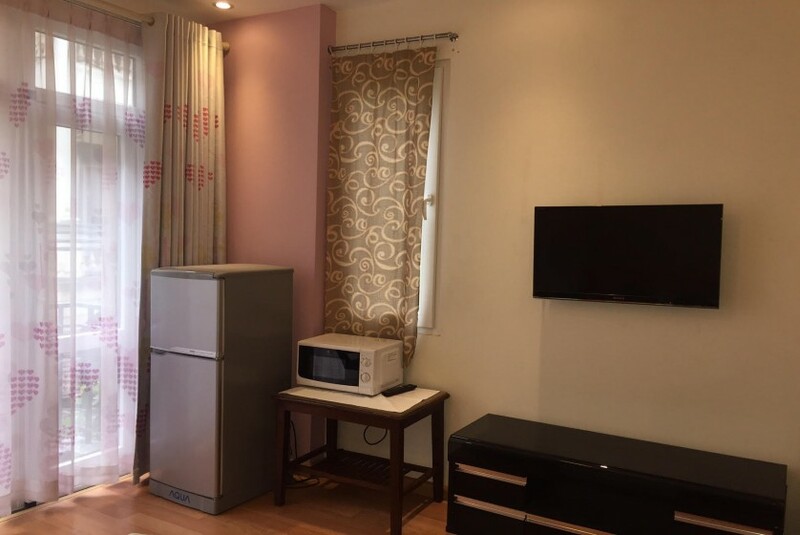 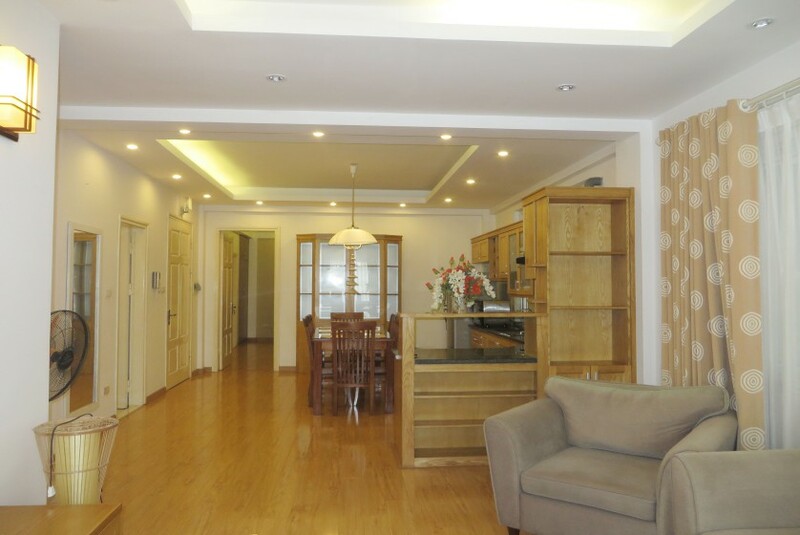 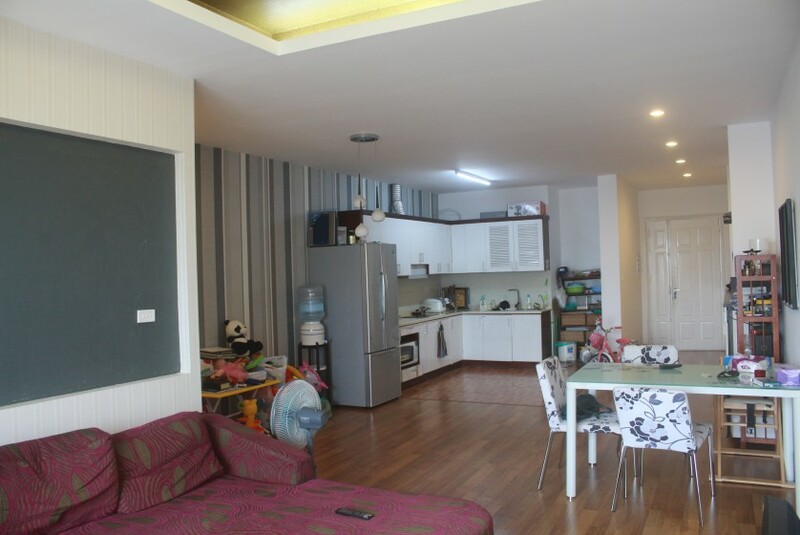 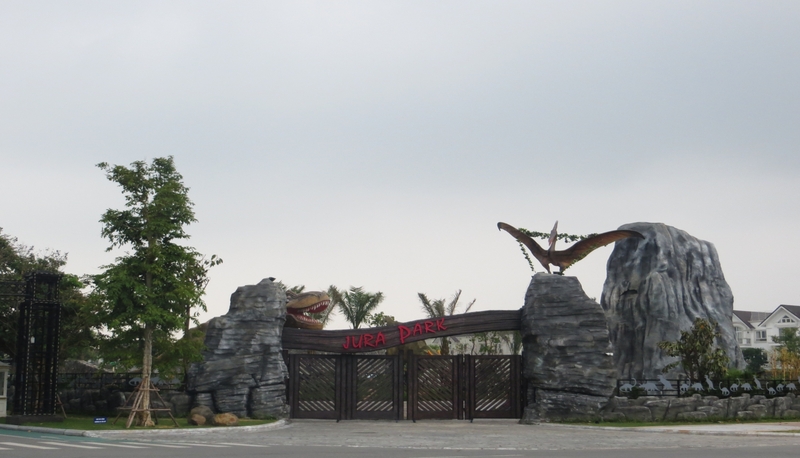 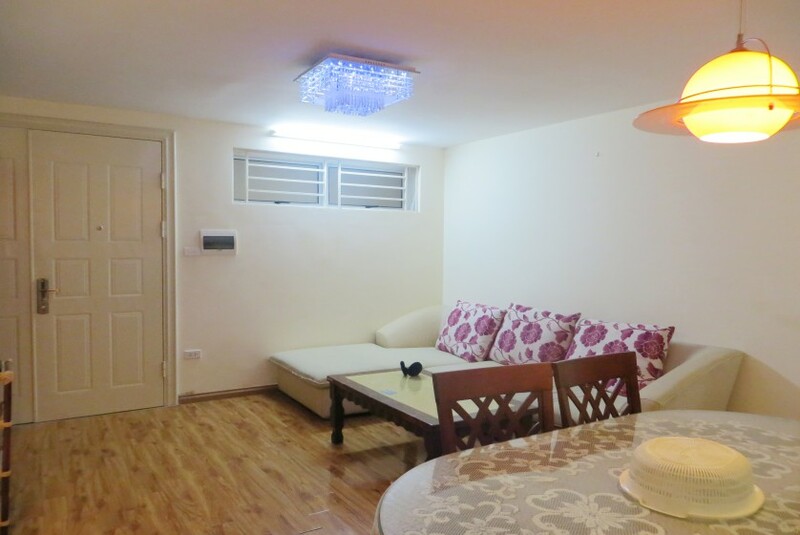 Therefore, it is not difficult to find a high-class apartment for rent in Tay Ho area. 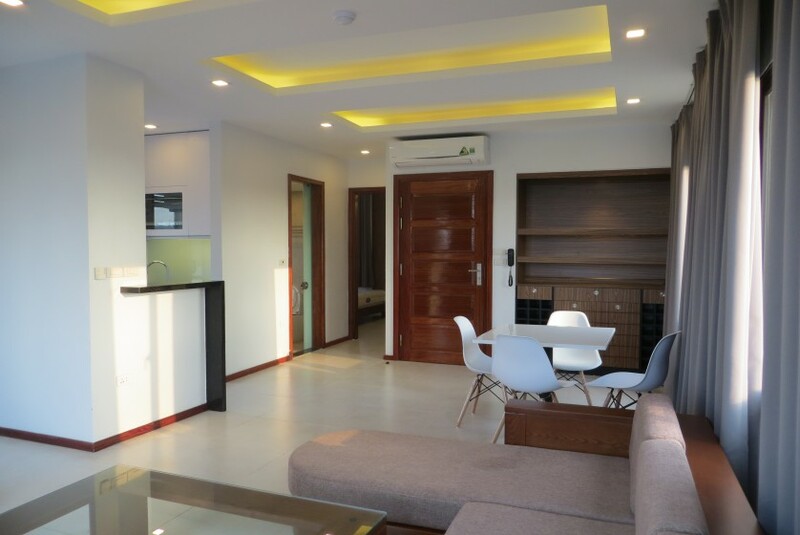 Most of them are high appreciated by expats such as: Fraser Suites, Sedona Suites, Somerset West Point Hanoi, Elegant Suites Westlake – Serviced residence in Tay Ho, Ciputra Hanoi complex and many apartments for rent which built by individual family. 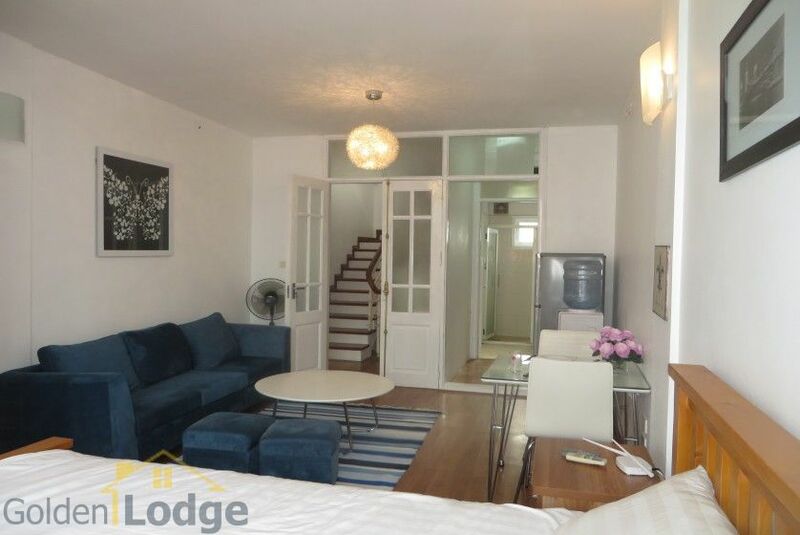 See more apartments in Tay Ho to choose your desired one at Golden Lodge Real Estate. 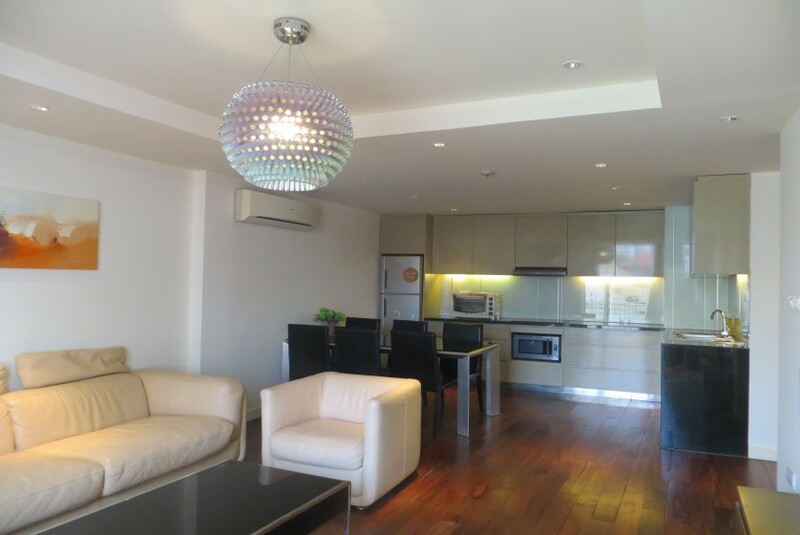 Or if you did not find your correct apartment by yourself, why not speak one of our property experts to get advice. 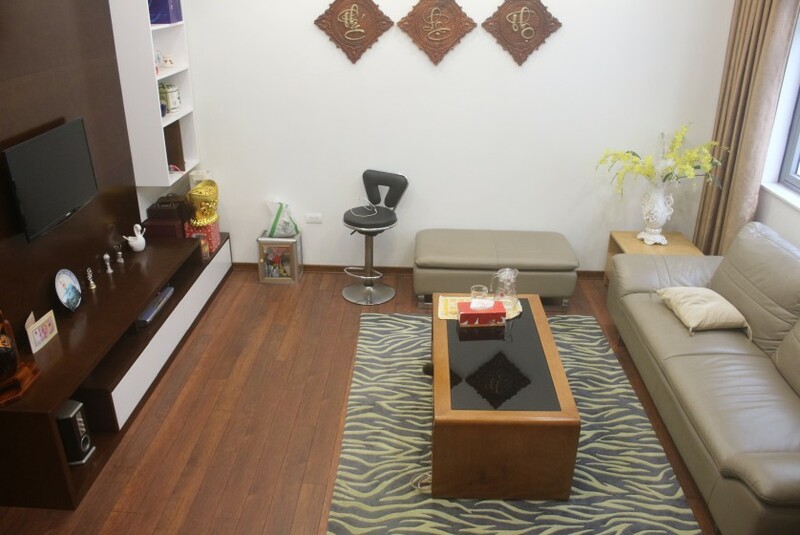 After all, it is our job to make you and your family happy.